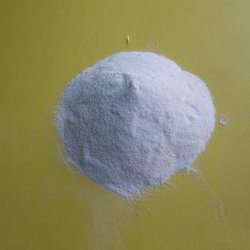 We are among the distinguished names in the industry for offering Potassium Sulfate. The offered chemical is formulated in tune with the industry standards and procured from a reliable vendor base. It is precise in terms of composition, has a stable pH level and uniform sized particles. Potassium sulfate is added to fertilizers for nourishing plants with potassium and sulfur. Looking for Potassium Sulfate ?